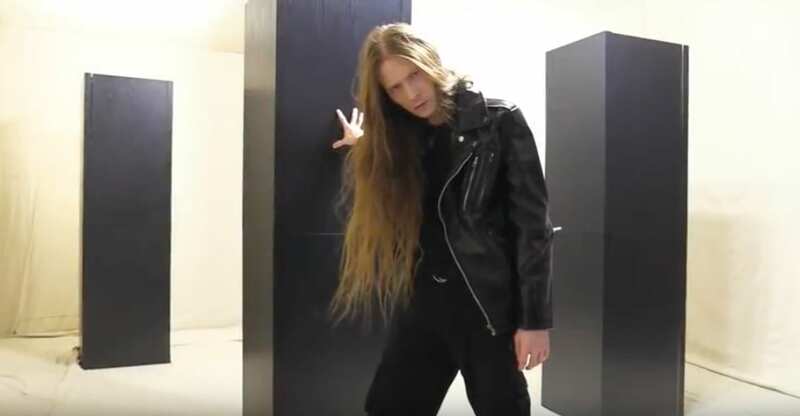 Los Angeles act Threatin has taken the art of posing to a next level. The one-man project, ‘the bizarre lovechild of Jon Bon Jovi and Tommy Wiseau himself’ as a YouTuber calls him, is being accused of faking its fanbase in order to score a European tour. A tour which no one attended in the end, except for a few coïncidental attendees. To get the band the necessary credibility fake show footage was used to make it look like they were playing in front of large crowds, YouTube views, comments and followers were bought, and there were also quite a lot of Facebook likes and commenters bought to fake the band’s popularity. And he also bought quite a lot of fake Spotify followers as his track counts don’t add up compared to the number of followers. But all that crumbled to bits when the Threatin tour kicked off on November 1. Although the band’s agent had claimed they had sold 291 tickets in advance, only three people showed up at the Underworld in London. The same thing happened at The Exchange in Bristol: 180 tickets ‘sold’ but again only few people showed up—all of which were from the opening band’s guest list. And the story happened over and over again. So what else has been faked? 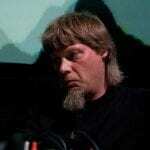 Fake interviews were filmed and even a fake record label (Superlative Recordings) was created with other bands listed on it that don’t actually exist. When you think of it, it’s “David Brent: Life on the Road” for the full 100%. Here’s an excerpt. Here’s one of those fake video’s. Here’s a video for “Living is Dying”, to get an idea how Threatin sounds.